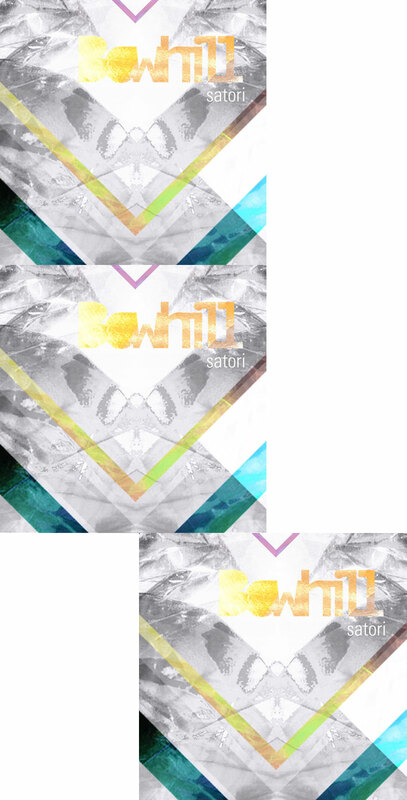 Another one is out; Satori is Bowhill’s new single. They are also working on their 2nd music video, which I am very exited about. I don’t know much about it, but if you like them on Facebook or follow them on Twitter, they drop some hints now and then. 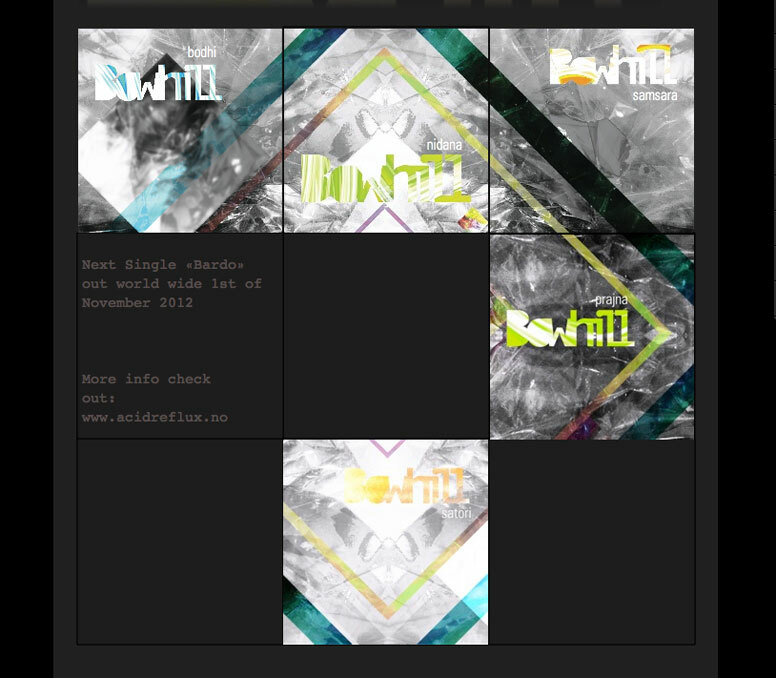 For those of you who hasn’t realised it yet; all the nine singles makes out a puzzle, and you can see how it is evolving on Bowhill’s website.